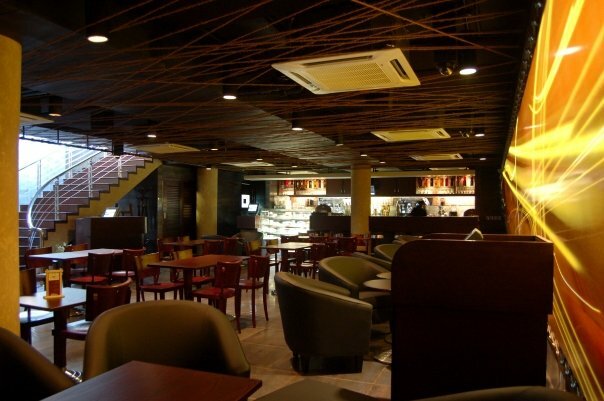 Today we would provide a list of the top 8 cafes of the capital of Punjab, Lahore. Why it is rated above all is because with environment, it has menu to back it up. 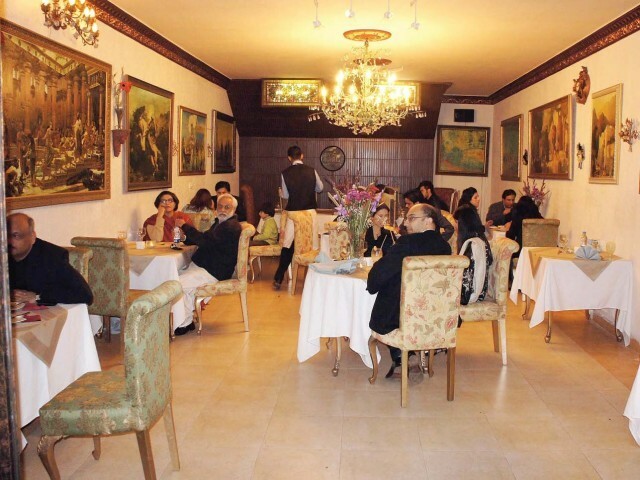 It is one of the pioneer cafes in Lahore to provide Italian food in its menu. That is what makes it unique in the first place. Boasting a vast variety in their menu and to supplement that one of the most exotic locations in comparison to the other cafes. A little expensive some people argue but it lives up to its worth most of the time. 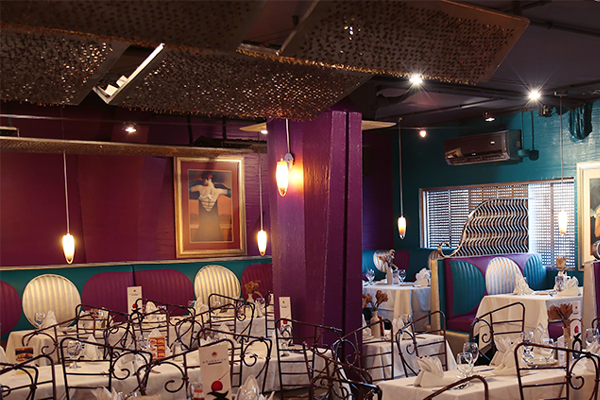 CTC is renowned for its décor, it makes you feel that you have been transported into Brittan, such is the royal feel in the environment, other than that it boasts of a menu of variety of Coffees and Teas as well as Pastries and Cakes. The specialty being their coffees and Pastries .specially the Chocolate Fudge Pastry. 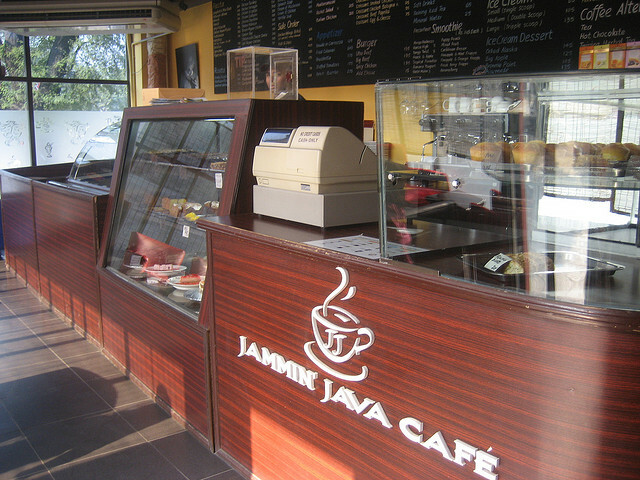 What makes it unique is that it was one of the first espresso bars in Lahore, pioneering a trend for so many cafes that we see in this city today, as the name suggests it is known for its espresso shots. 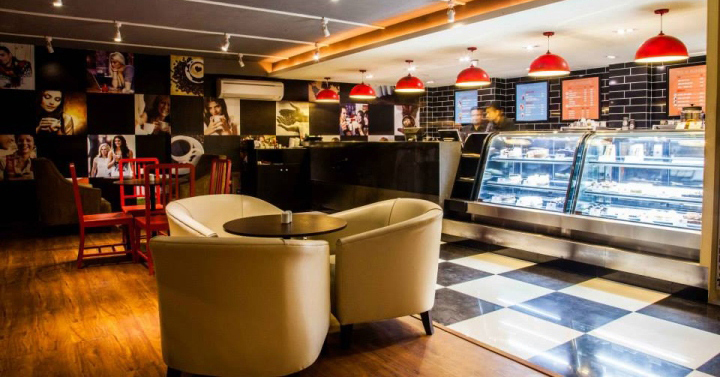 A café boasting of variety of cakes that people like and coffees, add to that a decent side menu and a comfortable place to sit, it appeals to everyone in the area. 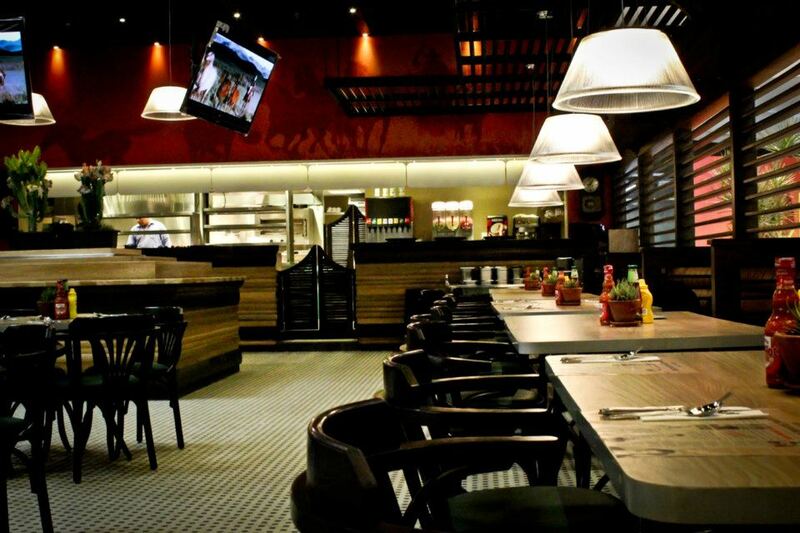 This one is unique the moment you step in, with its environment and the setup, its menu is unique as it is influenced by the cow-boy style, the menu boasts of steaks and barbeque sauces and a unique setup. 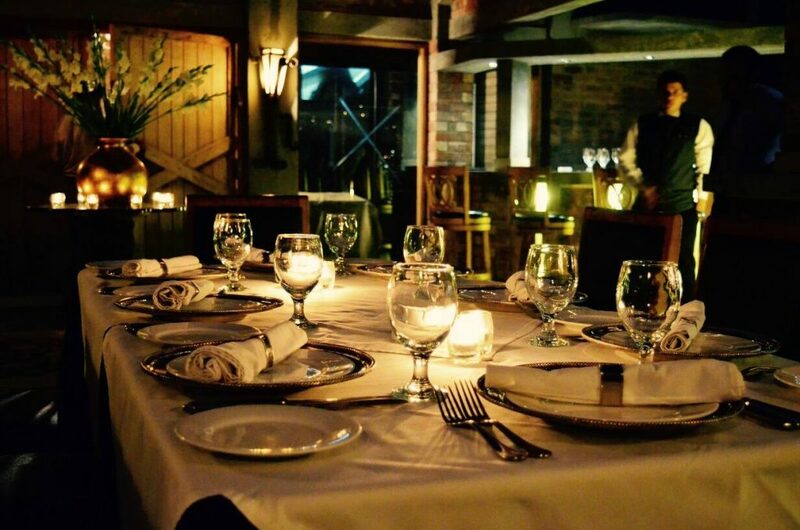 The food itself is worth going for too. The thing that’s special about it is its chicken and its side menu that supplements it, having mixed reviews but it definitely is worth a visit if you are new to town and want to experience something new. 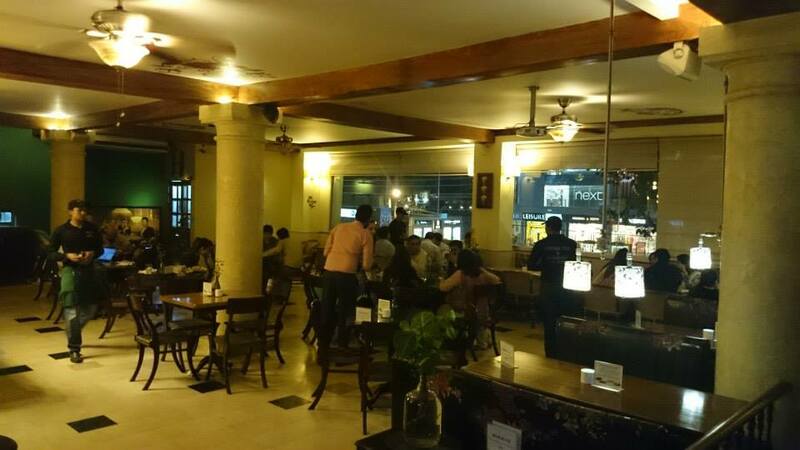 All of the cafes are worth going for everyone because of the environment and their image, there are a lot of cafes that could come to the list but it is a list for someone who wishes to visit the famous cafes and the variety of food and beverages that they offer. I am Ekasha Najam, recently graduated from a renowned university of Pakistan (Forman Christian University) as a Software Engineer. I have been involved in many social activities, event management and freelancing work. At present, I am working at Custom Public School. Reading and writing always been an epic part of my life.